As Gillian learns more about her grandmother’s past, the old photo begins to make more sense. But for every question answered, a new one takes its place. Faced with a truth that is not at all what she expected, Gillian attempts to shine a light not only on the mysteries of her family’s past but also on her own future. This gorgeously written multigenerational saga is a heart-wrenching yet hopeful examination of one woman’s struggle to survive, perfect for fans of The Nightingale and Beneath a Scarlet Sky. "A wonderful sweeping saga about the secrets we keep and the lies we tell in order to survive. 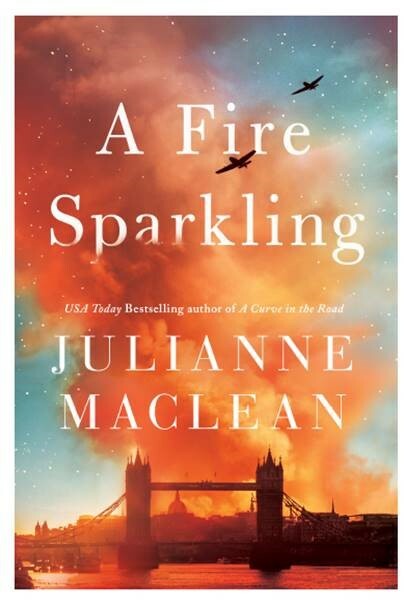 Full of intriguing characters and set against the terrifyingly vivid backdrop of wartime London and Europe, Julianne MacLean certainly knows how to keep her readers guessing. I loved it!"